Grant Denyer knows Man Haron Monis before the siege. Grant Denyer shares horror of recognising Sydney siege gunman. Like everyone across Australia, Sunrise’s former weather presenter, Grant Denyer was horrified by the events of the Sydney siege. He watched as the devastating events unfolded across the road from his old workplace, and he too mourned the loss of two innocent Australian lives. 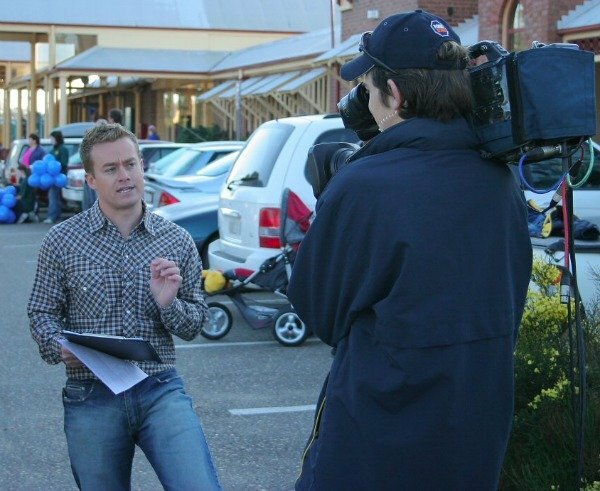 But Grant Denyer was equally as shocked when the news coverage revealed who the shooter was. Grant had come face to face with Man Haron Monis before. 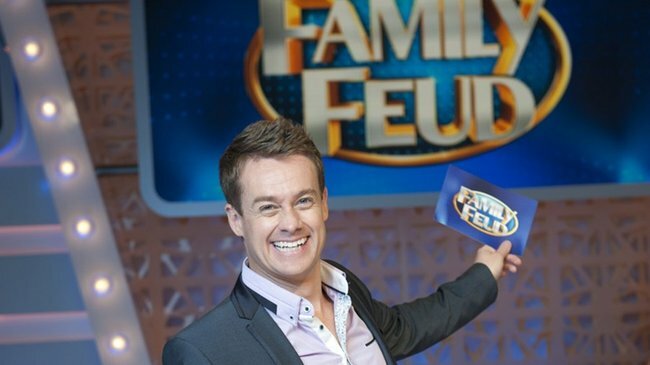 Grant Denyer as the Sunrise weatherman. The Family Feud host said he was regularly harassed by Monis when he and his wife, Chezzie, were living in Sydney’s Chinatown. “I used to see him on my street corner all the time – ranting,” he said. “I always put myself between him and my wife … there was a really bad vibe around him. 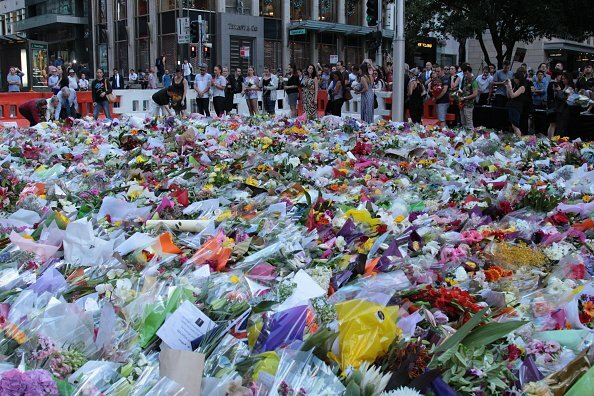 Sydney pays their respects to the hostage victims. Yesterday, Fairfax revealed correspondence that indicated Monis had been obsessed with breakfast show, Sunrise, for at least 6 years. It’s been nearly two weeks since the Lindt cafe siege in Martin Place, which resulted in the death of Monis and two other hostages Katrina Dawson and Tori Johnson.